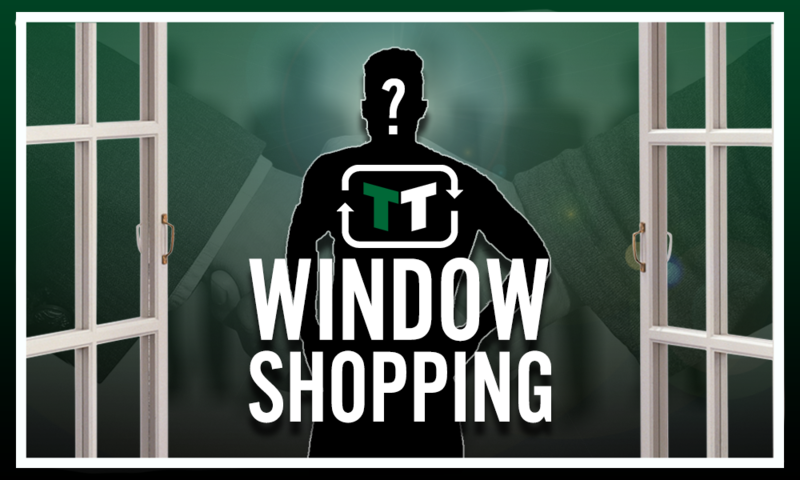 Less than 2 weeks to go: The 1 player that Newcastle should sign ahead of deadline day | The Transfer Tavern | News, breakdown and analysis on all things football! 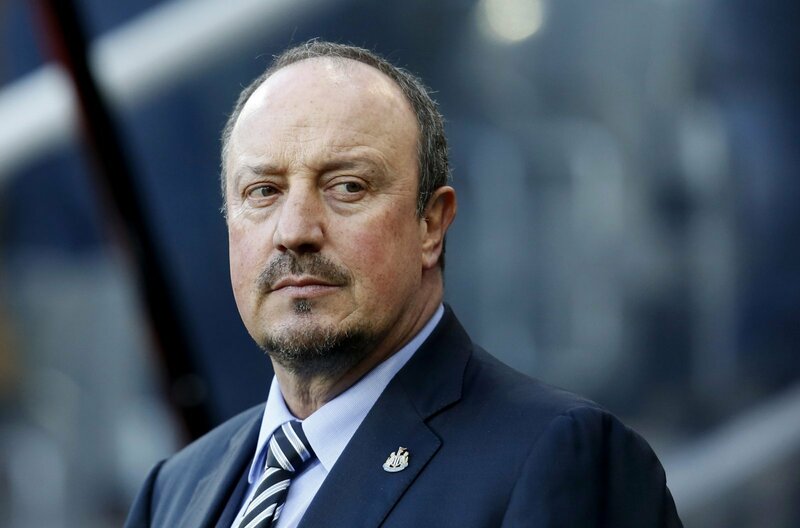 Rafa Benitez has likely been somewhat frustrated so far in this transfer window, whether Mike Ashley will give him a war chest to strengthen the Magpies with remains an unknown. The Spanish manager did well with Newcastle last season on something of a shoestring budget, finishing in the top half of the Premier League. 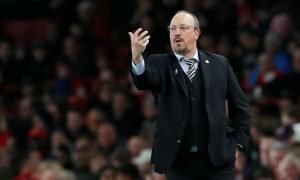 Benitez utilised the talent available to him, with players such as Jonjo Shelvey having excellent seasons in the Black & White stripes. Benitez will be hoping that Mike Ashley can make his job easier for the coming season, by giving him the money to bring in some top quality reinforcements. He has spent wisely so far this summer, bringing in Martin Dubravka for £4m, which looks an excellent deal for a very solid goalkeeper. Likewise, Ki Sung-yeung on a free transfer and Kenedy on a season-long loan deal from Chelsea are smart additions. However, when it comes to signing a top-quality forward, money is going to have to be spent. 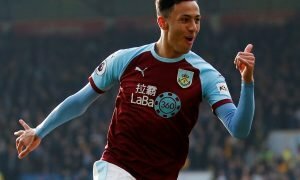 With powder-puff Dwight Gayle, Joselu and Ayoze Perez the current forward options for the Tyneside club, they need a spearhead to their attack. Arsenal forward Danny Welbeck is surplus to requirements at the Emirates. He is a quality Premier League forward, but his opportunities in North London have been limited, with top talent such as Alexandre Lacazette and Pierre-Emerick Aubameyang at the Emirates, Danny Welbeck needs to move on for the good of his career. Danny Welbeck would surely relish the challenge of being the main man at a club, after years of playing second-fiddle at giants Manchester United and Arsenal. He has real genuine pace, is an accomplished finisher and will make the runs to open up opposition defences. With players like Jonjo Shelvey and Matt Ritchie supplying him, he could have a prolific season with the Magpies. 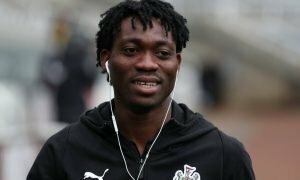 With just two weeks to go, this would be a signing which would give Newcastle United fans some real cause for optimism going into the coming season.